And it’s not just because it’s Black History Month. 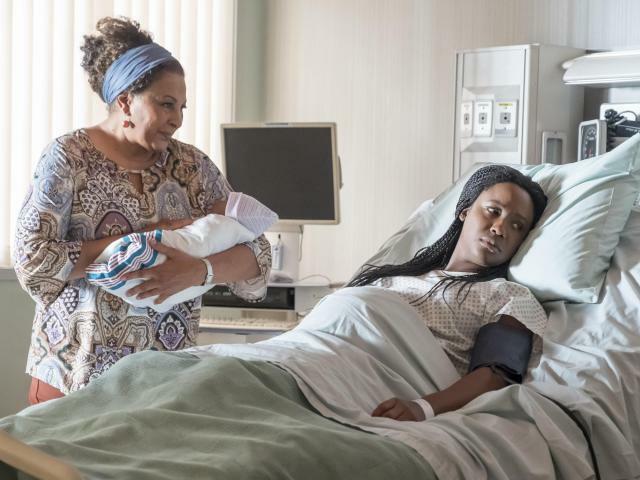 NBC’s This Is Us is one of television’s most critically acclaimed shows on the air right now. With a colorful and diverse cast, the show tackles Black life and culture in a way that feels inclusive and authentic. It may be easy to stop at Randall and Beth as THE Black representation on the show but then you’d only be doing yourself a disservice. 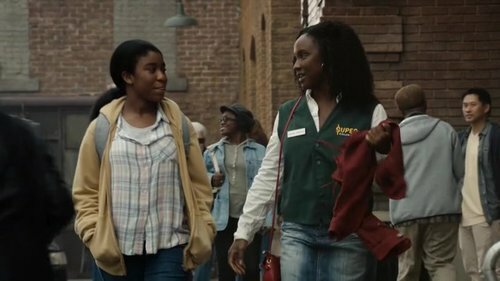 Outside of the show’s regulars (who isn’t already obsessed with Tess, Annie, Deja, Beth’s cousin Melanie and both Randalls?!) 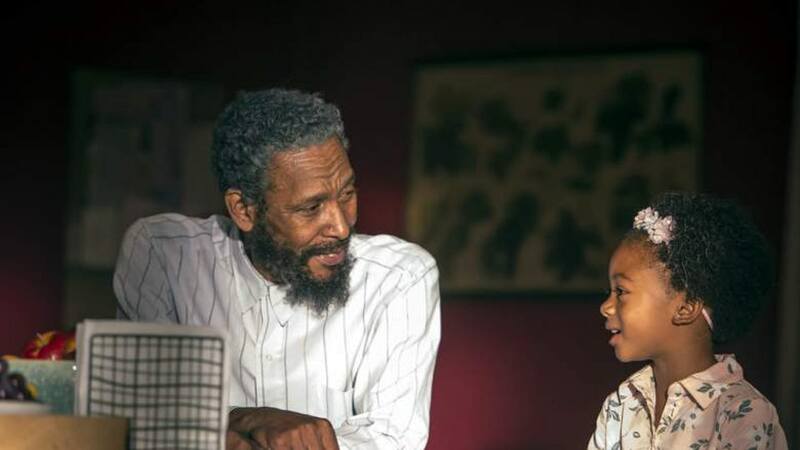 here are the Black characters on This Is Us that we love. It was announced at the top of this year, that the legend will be joining the show as Beth’s Mom on the show. 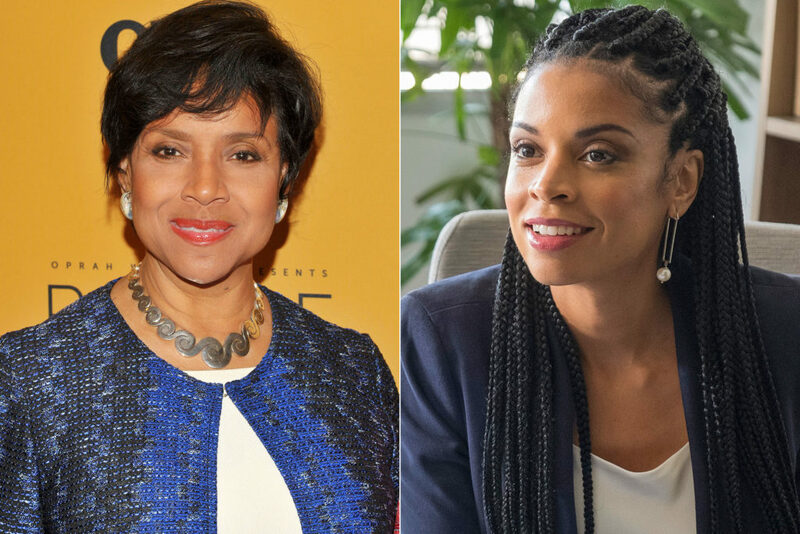 Currently, at pub time, Ms. Rashad has yet to make her appearance but on a show that is infamous for its monologues, we know she’s going to breathe more life into Beth’s backstory. Besides, WHO ELSE is better suited to play her mom?! Exactly. There is no one. Black people don’t play about our hair. And it was a swift and quick movement of the Pearson’s neighborhood Black family that gave them the message. With the lovely Ryan Michelle Bathe (who’s married to Sterling K. Brown in real life!) portraying Yvette, she always delivers timely and necessary messages to Jack and Rebecca about little Randall’s development. 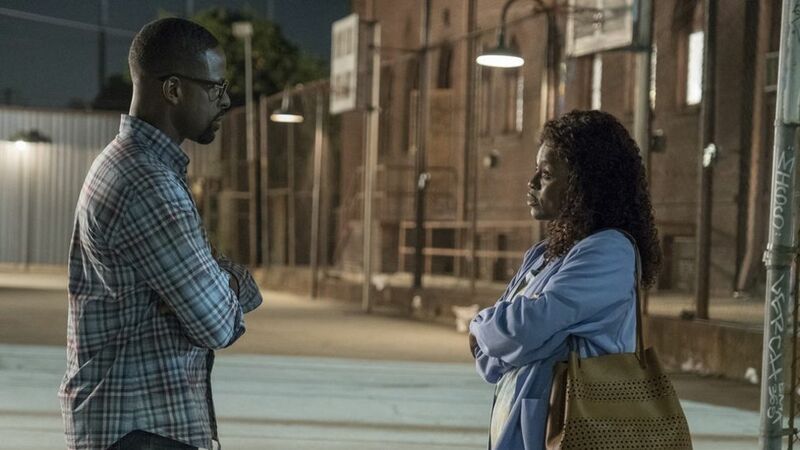 When the extra ambitious Randall sets his sights on running for councilmen in the community his father was a part of, it’s a bit of a shock to run into someone who doesn’t instantly like him. But Chi Chi only wants to hold her local politicians accountable (sound familiar?!) and keep her children safe. It’s her resistance that forces Randall to dig in and commit, an action that ultimately leads him to a big win. 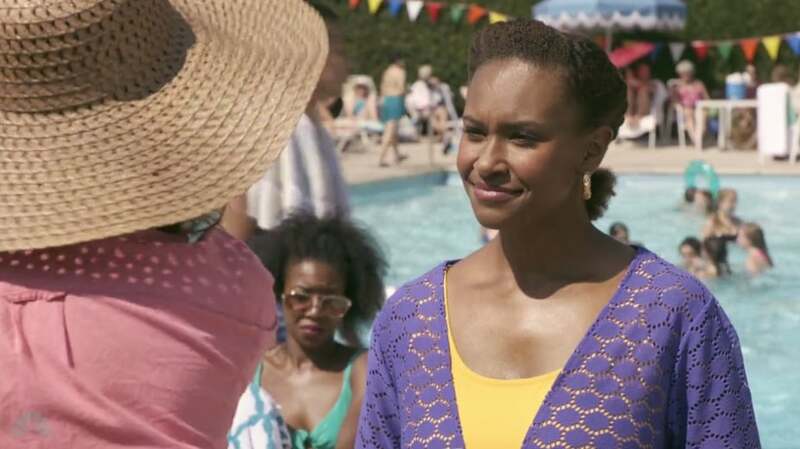 Insecure writer and actor Natasha Rothwell once revealed to The New York Times that when it comes to our greatness, sometimes “It’s not black-girl magic all the time — sometimes you don’t know where your wand is.” This is the case with Deja’s Mom. But instead of pitying Shauna, we see her at one of her strongest moments when she makes the decision to give up her daughter (season 2, episode 17). Her story is an example of just how easy it is for Black and Brown people to fall victim to the criminal justice system and how we’re all one circumstance away from dealing with it. 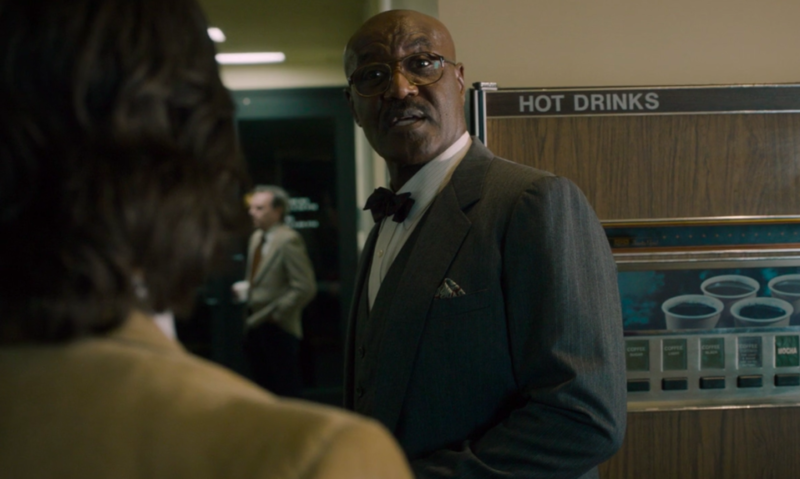 When you see Delroy Lindo on screen, you know that he’s there to make a statement. 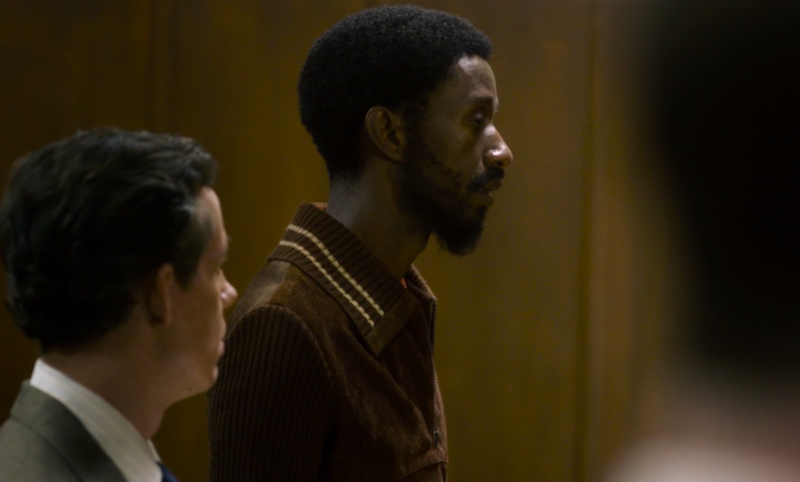 His This Is Us character, Judge Earnest Bradley appears in season two’s seventh episode, “The Most Disappointed Man” as the court official who is at first against the Pearsons adopting baby Randall. Meeting enthusiastic Jack and Rebecca, it’s Judge Bradley’s well-intended and harsh truth of the reality of what Black people, especially Black boys and men, in this country have to face and the challenges that Randall will ultimately confront. The show doesn’t shy away from the obvious but this is the moment that makes it feel real. “How does it feel to be dying?” ushers in the exact moment that William steals the show from the rest of the cast. It happens in season one’s eighth episode “Pilgrim Rick” a Thanksgiving episode that pulls double duty as one of the story’s quietly explosive moments. Before the show’s first big bomb is dropped, it’s Kevin’s latest romantic interest asks a question that seems to shock the old man and open the door to a conversation about his mortality. The result is a crack in the Universe – one of the most moving, powerful, and impressive monologues to ever grace network television. We’ve haven’t been the same since. Want to watch This Is Us for the first time or catch up on what you may have missed? Click here to enjoy two free weeks of Hulu and catch up!